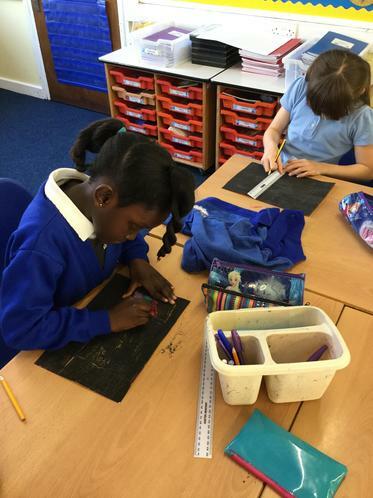 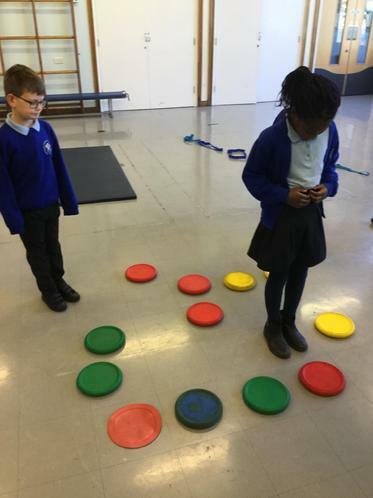 In Maths, we were learning to use directional language such as: clockwise, anticlockwise, right angle turn, and the points of the compass. 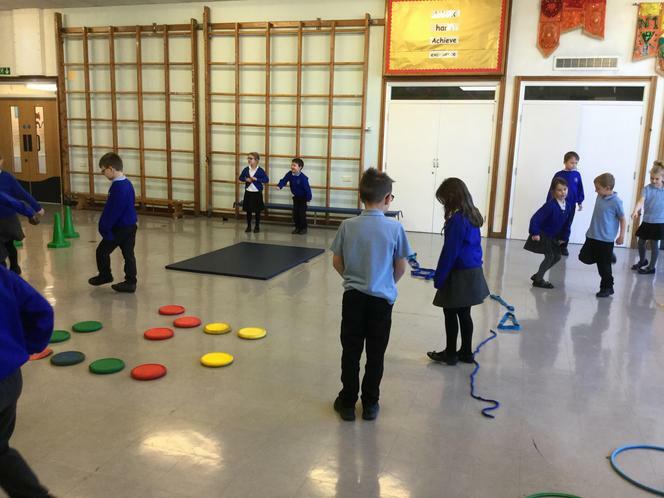 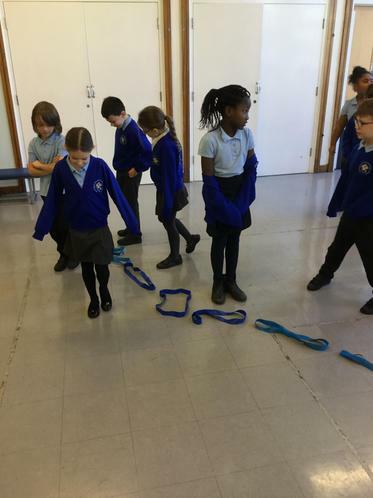 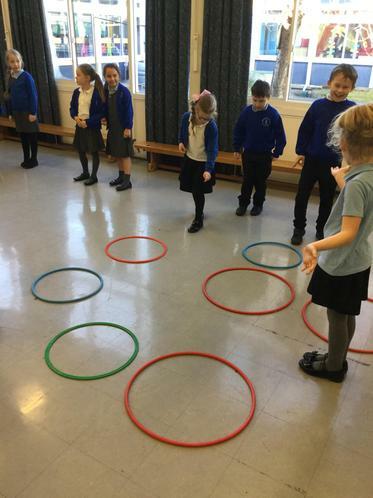 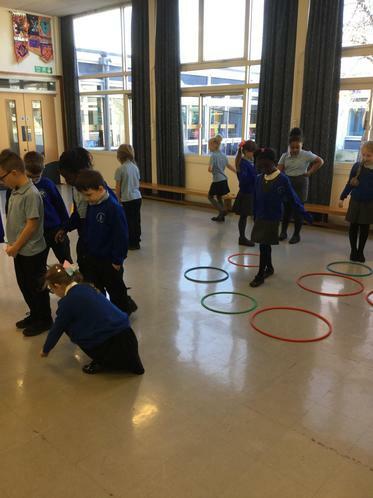 In the hall, Mrs Smith created a treasure map and we had to navigate our partners around the obstacles! 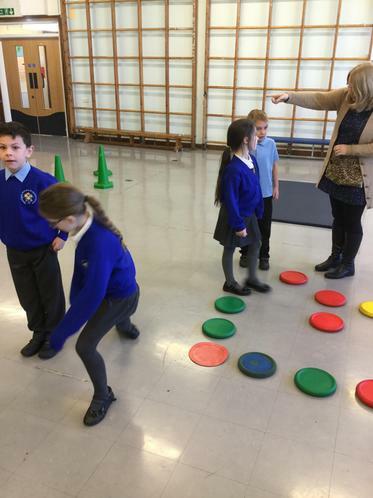 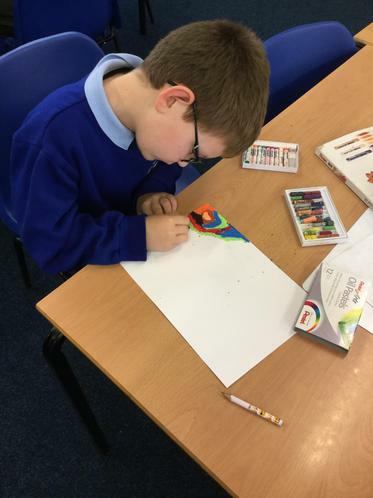 In Science, we have been learning about our bodies. 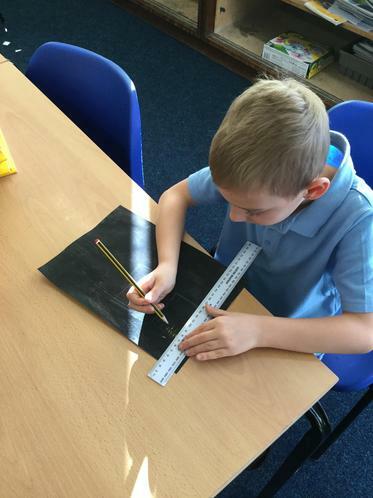 We used artstraws to create skeletons, while thinking about the bones and joints. 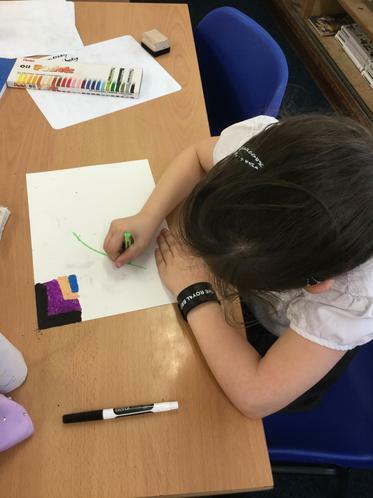 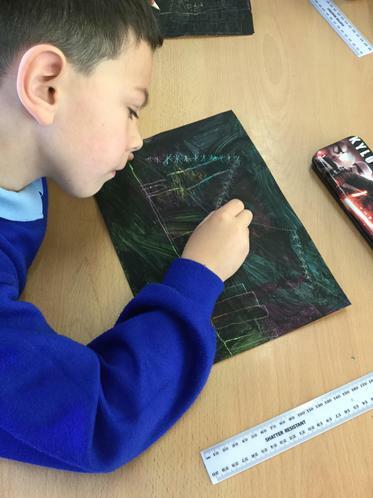 Creating scratch art of the New York City skyline! 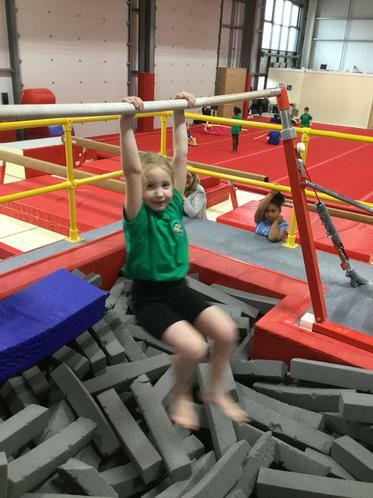 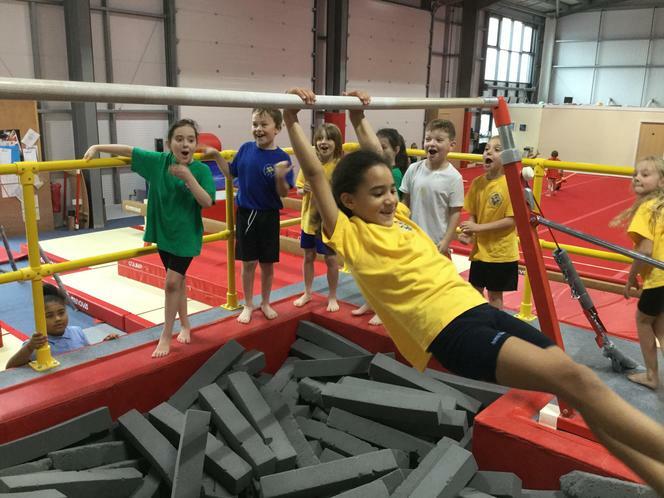 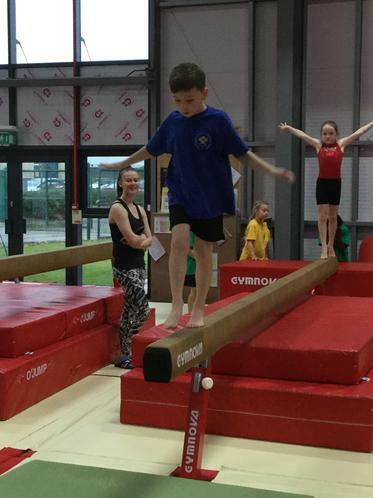 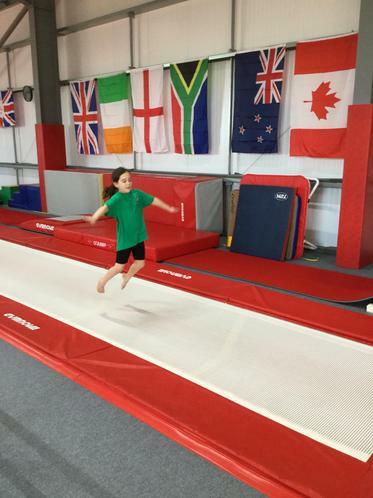 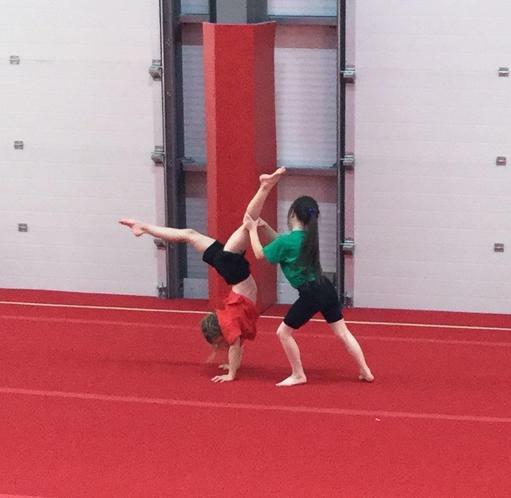 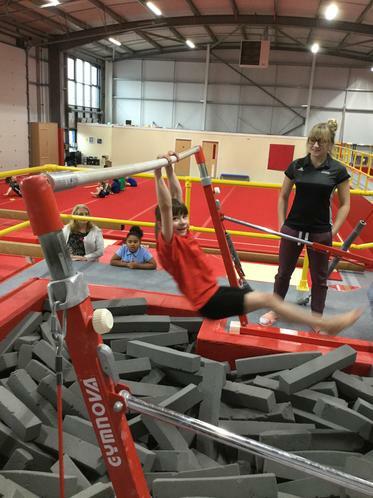 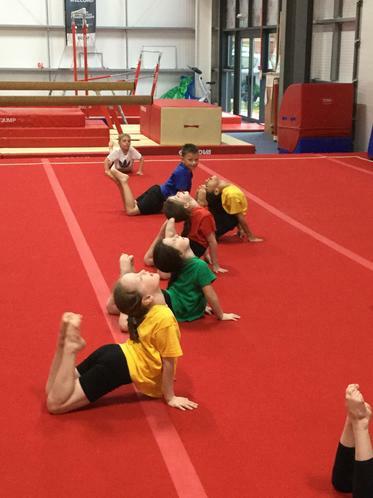 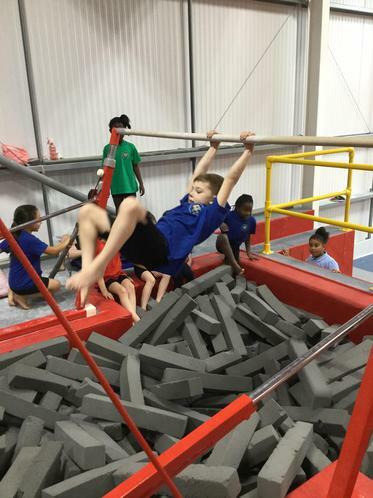 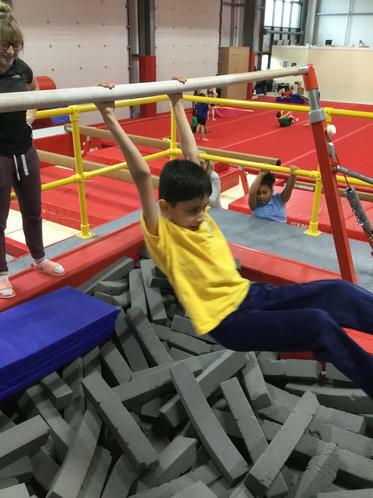 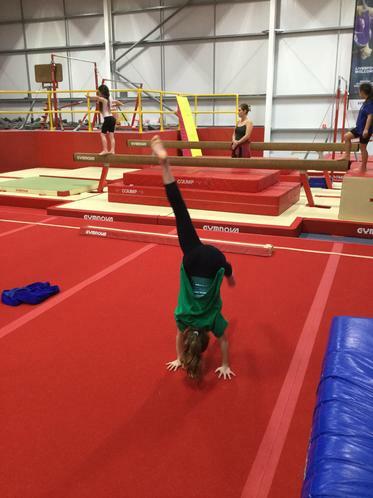 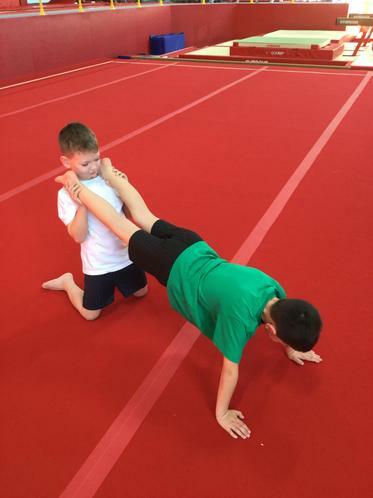 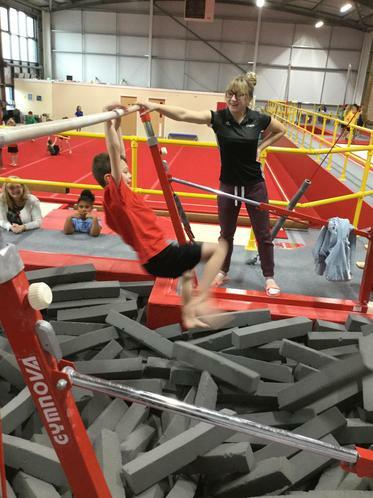 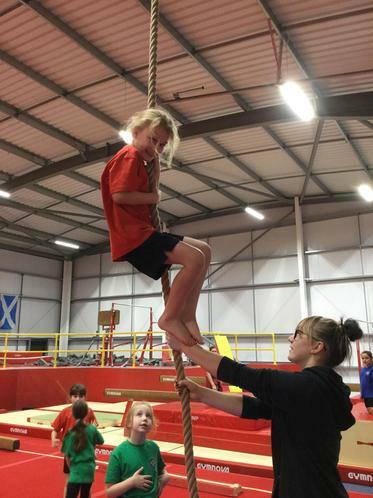 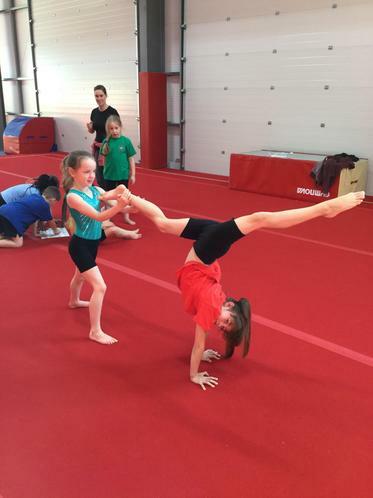 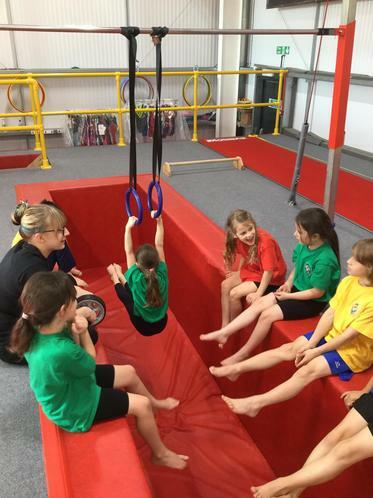 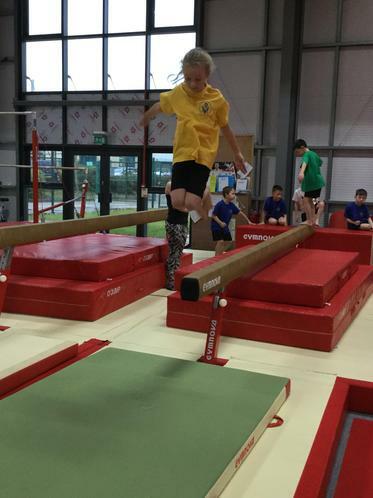 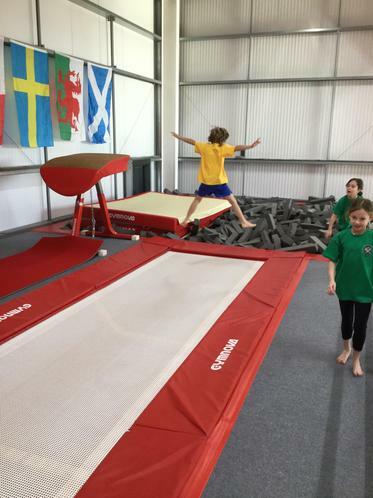 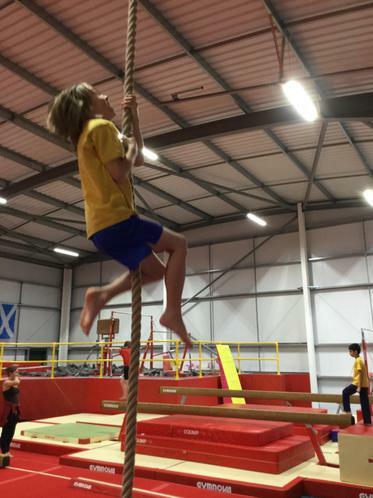 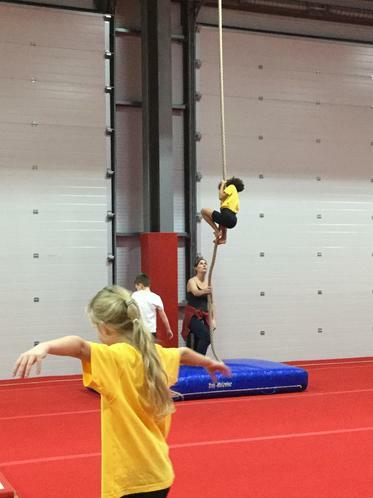 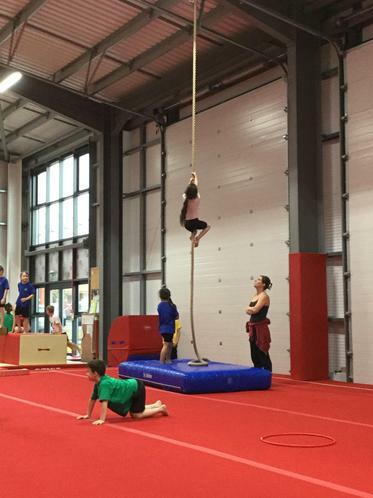 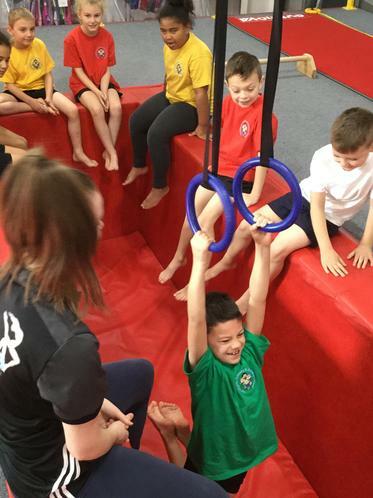 Gymnastics for PE at the Midlands Gymnastic Academy!